Professional Nurses Association of WNY - 03/12/19 Encore Presentation of Cannabidiol (CBD) Oil: What is it? Is it Safe? What is it Used for? 03/12/19 Encore Presentation of Cannabidiol (CBD) Oil: What is it? Is it Safe? What is it Used for? Due to the popularity of this program (original date 2/13/19), there will be a repeat presentation. Marijuana contains over 113 different chemical compounds known as cannabinoids. The two most well-known cannabinoids are THC (tetrahydrocannabinol) and Cannabidiol (CBD). THC is associated with psychoactive affects, while CBD non- psychoactive properties. CBD, Cannabidiol Oil, has been associated with medical benefits without the common high of marijuana. Participants will be able to identify the medical benefits associated with cannabidiol (CBD) oil and precautions of use. 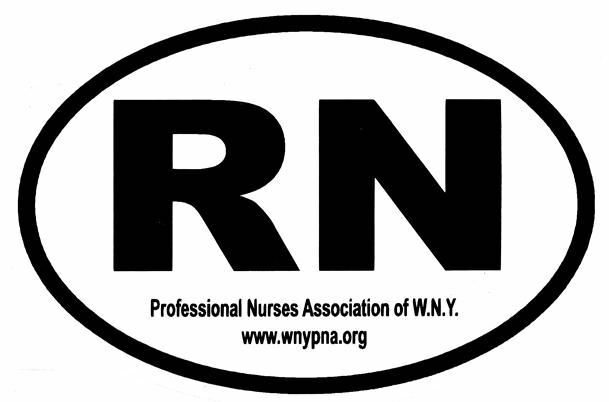 Please fill out this coupon and mail it to PNA of WNY by 03/8/19 or register on WNYPNA website http://www.wnypna.org/store.